Nah, seems boring. Emma and Claire agree (listen here). Ben is handsome but in a Ken doll kind of way. If something distinguishes him from your average bro, I haven’t seen it yet. But I’ll be watching of course. I always do. Of course, I’m not here for the right reasons. Unless you consider snark to be the right reason. Here, here, here and here are some other recommended reading for show prep. 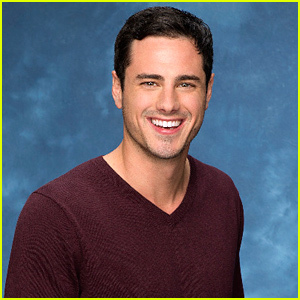 This entry was posted in Entertaining things, Snark and tagged abc, Ben Higgins, The Bachelor, tv on January 3, 2016 by onechicklette. After the first two episodes, my dear wife Karen and I think Ben’s been a pretty considerate Bachelor, Jen. I like the little gifts he gave out last week to a few of the women to make them feel special last week. So far, so good!